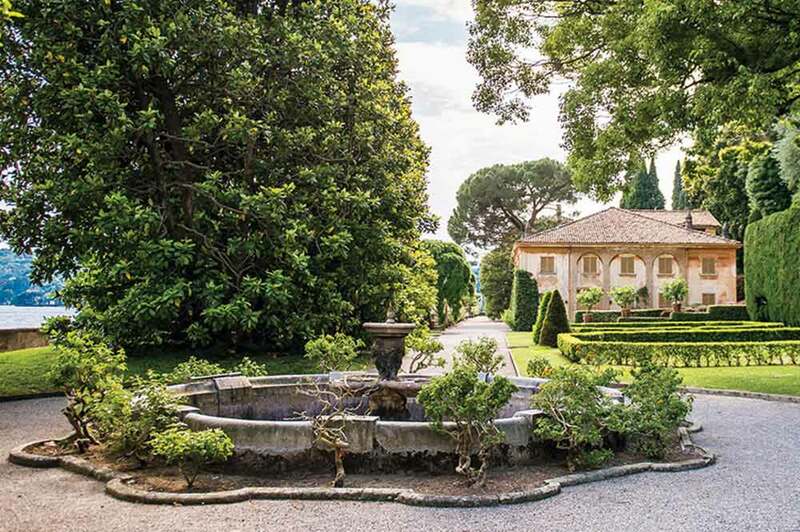 It is no wonder why John Legend and Chrissy Teigen found this historic villa lovely enough for their wedding. 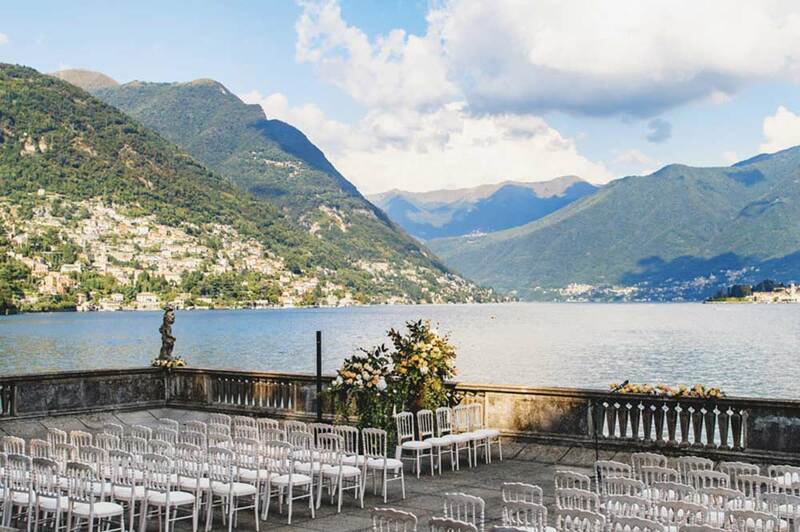 Awe inspiring panoramic views as far as the eye can see and a noble history that dates back to 1435 make this location somewhere to celebrate love, Italian style. 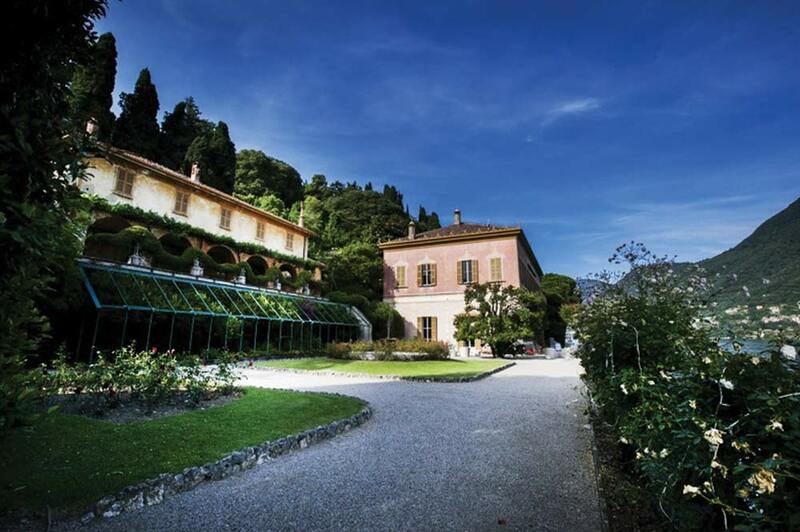 Beautiful both inside and out, the villa has been described as “a place where time stands still and leaves you breathless”. 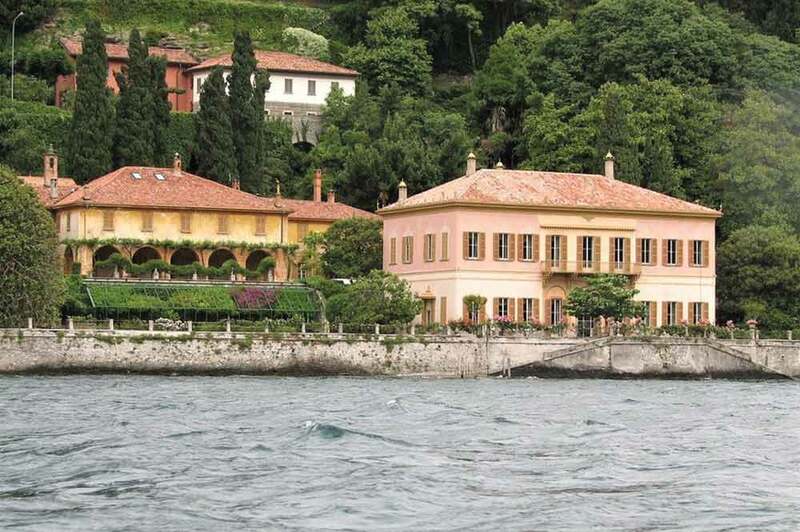 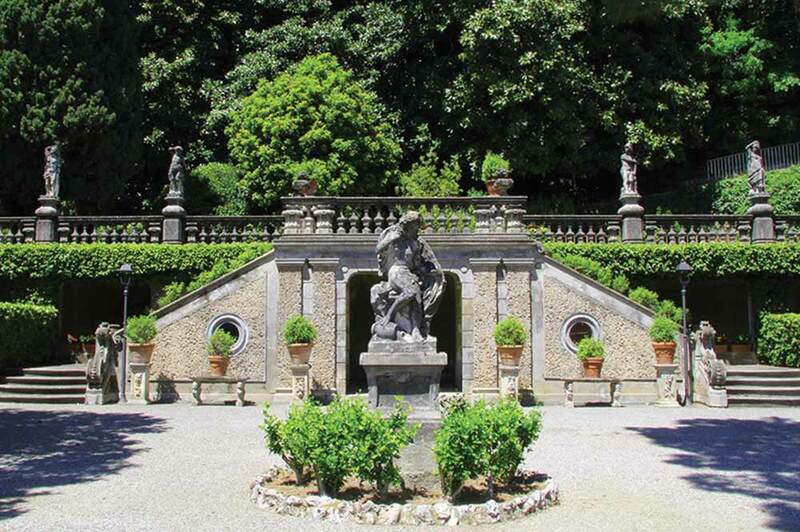 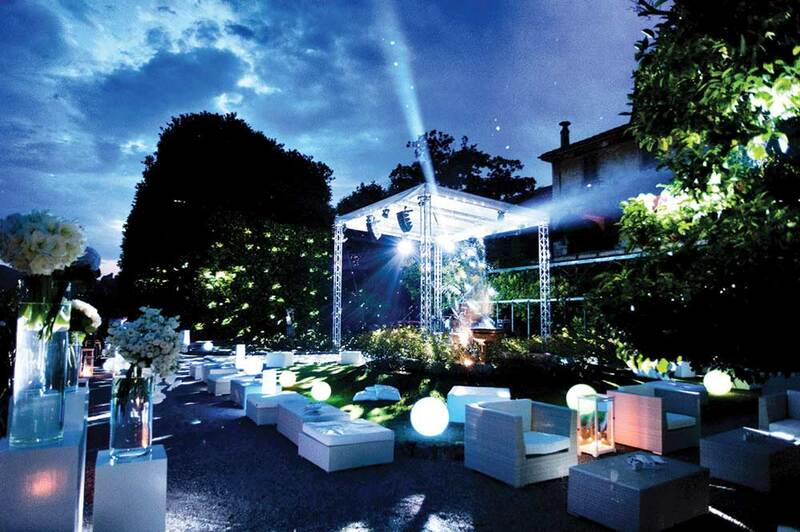 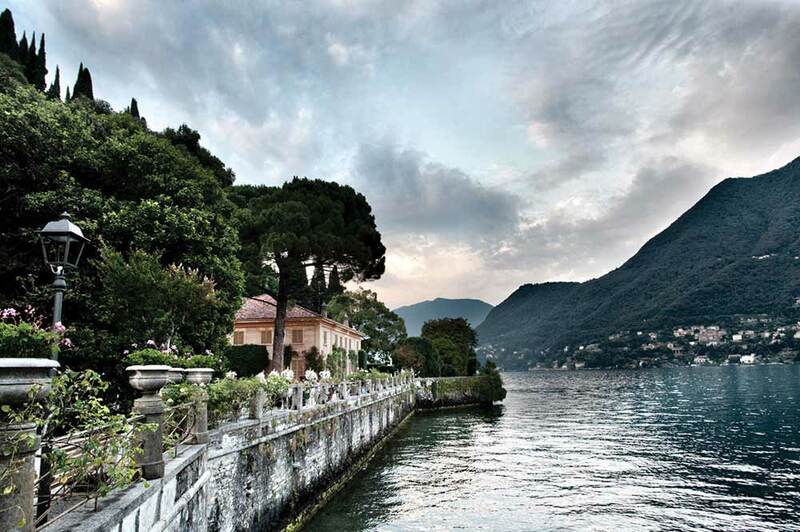 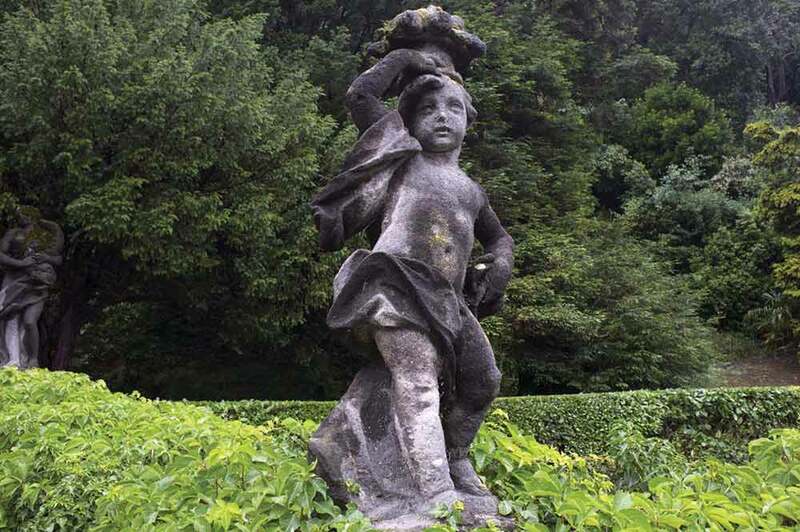 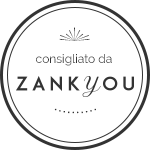 Not forgetting the award-winning formal gardens, the longest lakeside on Lake Como, and you have a recipe for an elegant, chic, dolce vita wedding day.